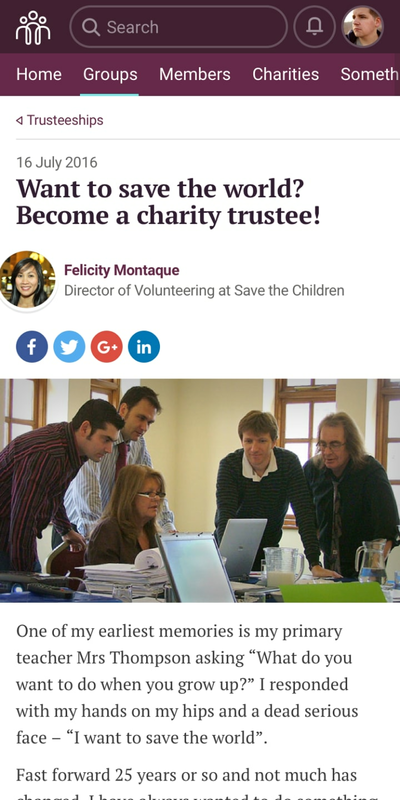 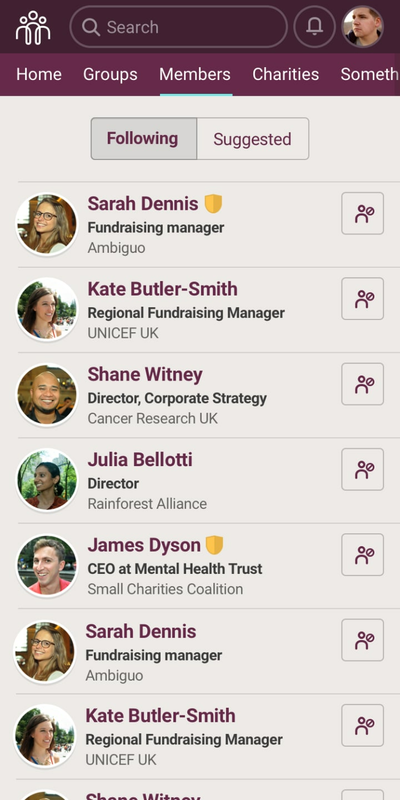 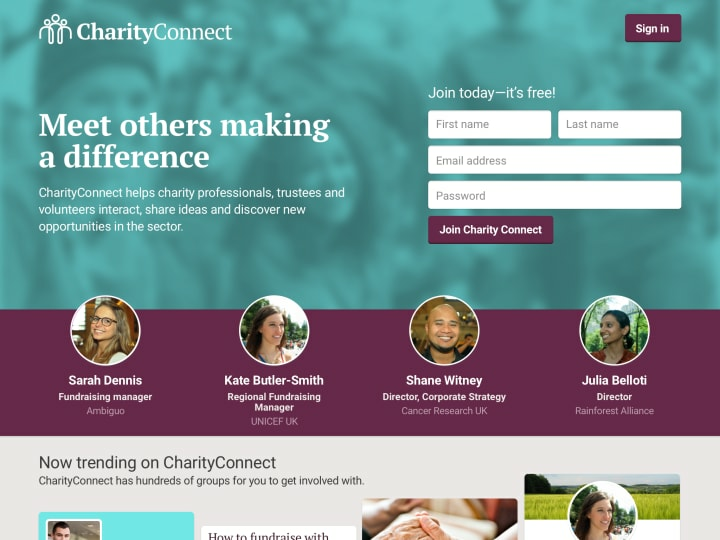 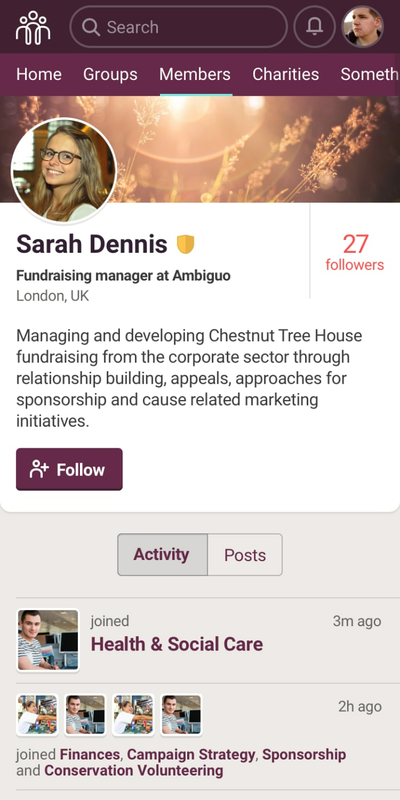 CharityConnect is a social network for the charity sector that helps charity professionals, trustees and volunteers interact, share ideas and discover opportunities in the sector. 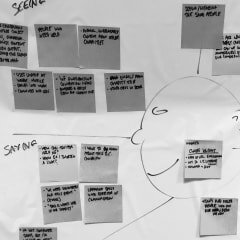 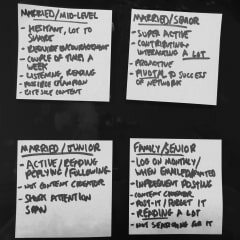 I was asked to conduct an expert review of some earlier designs that had been produced, with a particular focus on home, groups, post and profile pages. 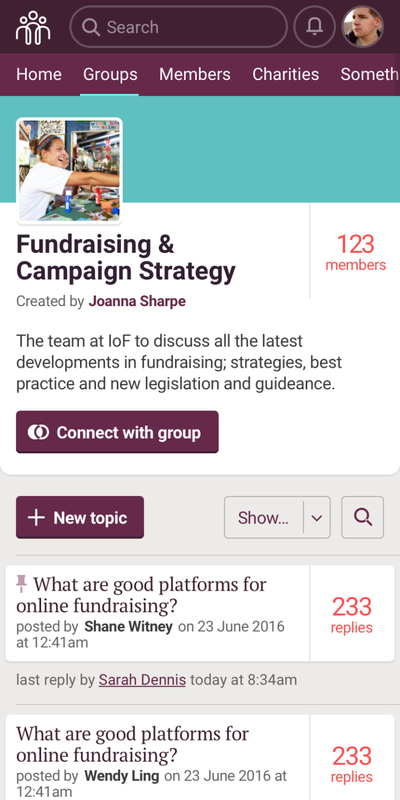 Taking into account the need to incorporate new functionality and user experience improvements, this review was conducted on site and alongside the project owner and other stakeholders. 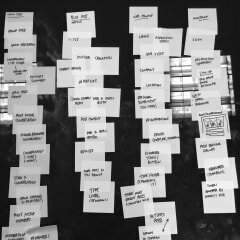 Workshop exercises then allowed for requirements gathering and design exploration.